As MCN reported ten days ago, the price is set at £15,995 ($26,500) and a deposit of 10% is required to secure a bike. 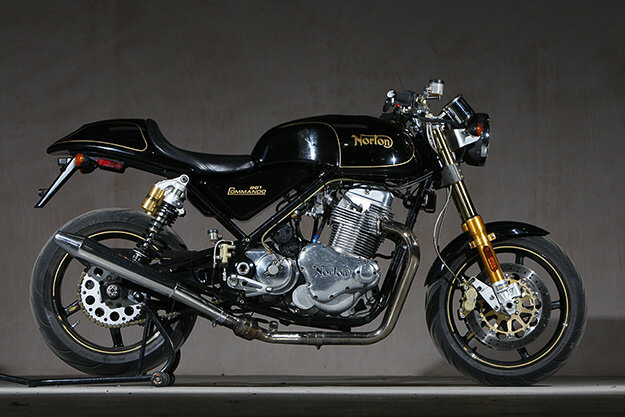 So it looks like the vision of American Kenny Dreer is nearing fruition—although his Norton 952 is now the 961, and we’re left with the niggling feeling that this new bike is a missed opportunity on the design front. It’s not retro and it’s not innovative, so it’s relying on the name. Given the price, is that illustrious badge enough to guarantee success?